This set of track pants from Zero is the perfect combination of comfort and trend. 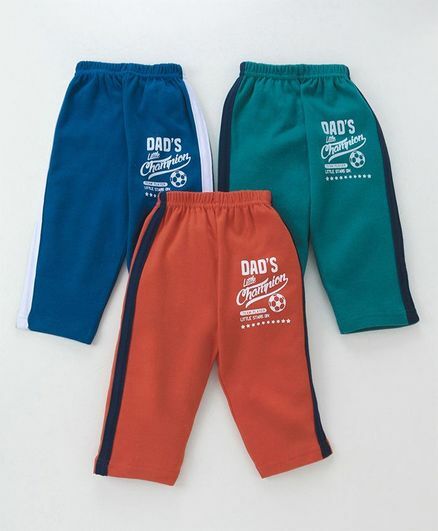 The track pants feature a Dad's Champion print. Elasticated waist ensures all day comfort. Pair these track pants with a tee and sports shoes for the complete look. Styling Tip: Pair these track pants with a tee and sports shoes for the complete look. Note - To confirm sizes please refer to the measurement link available at size chart above.